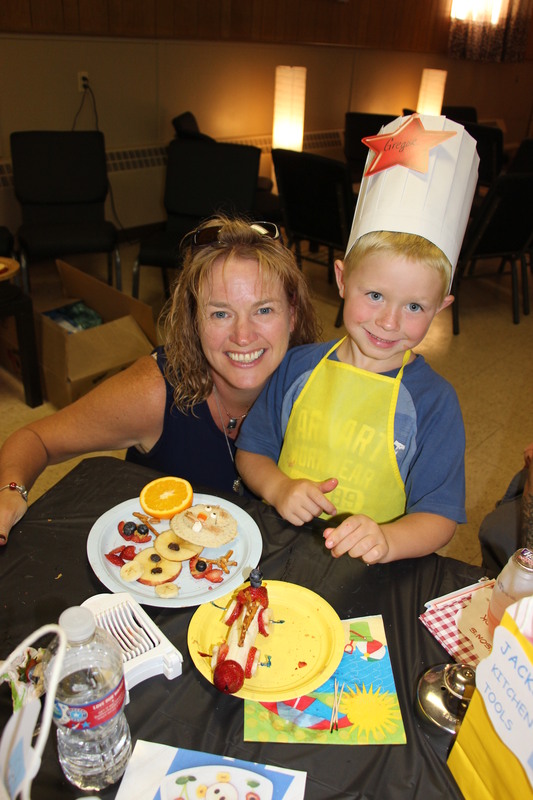 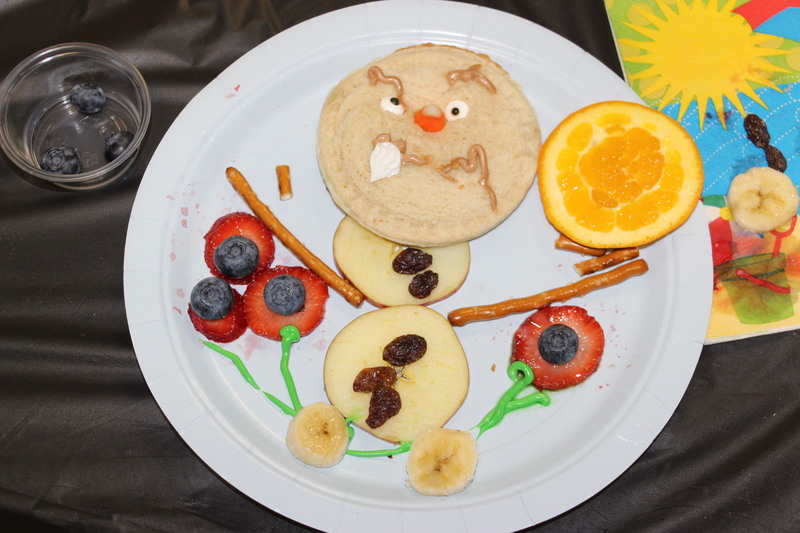 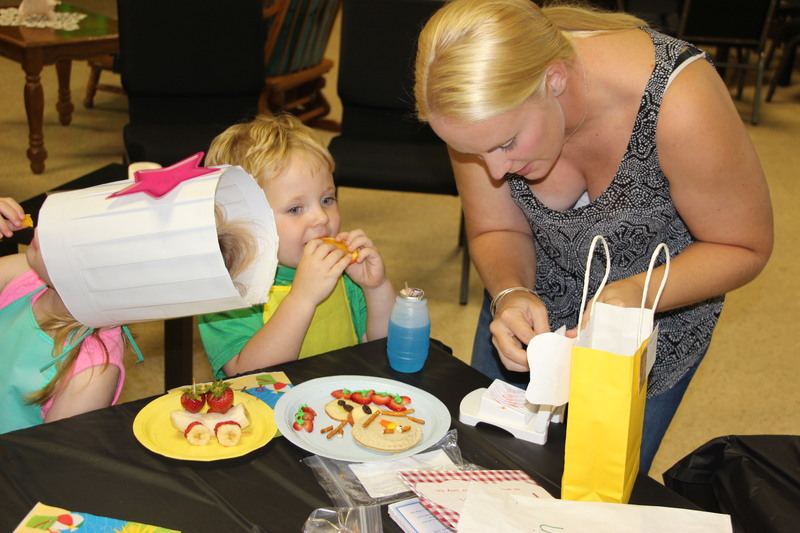 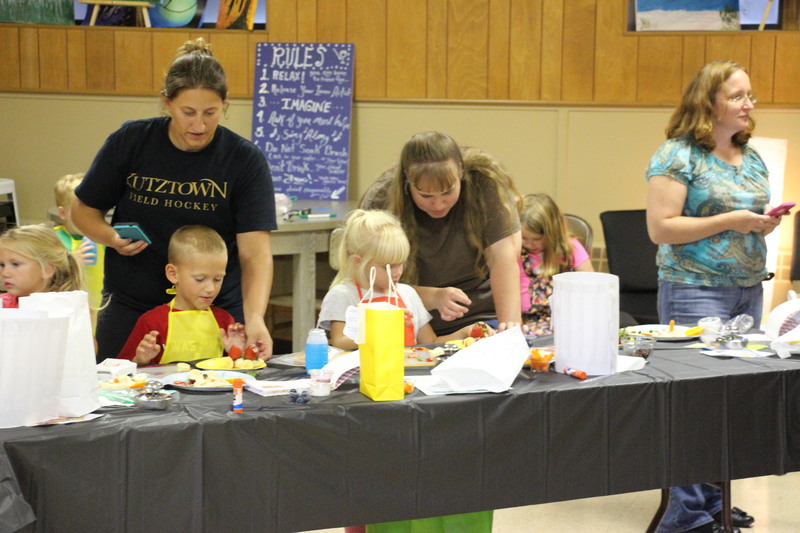 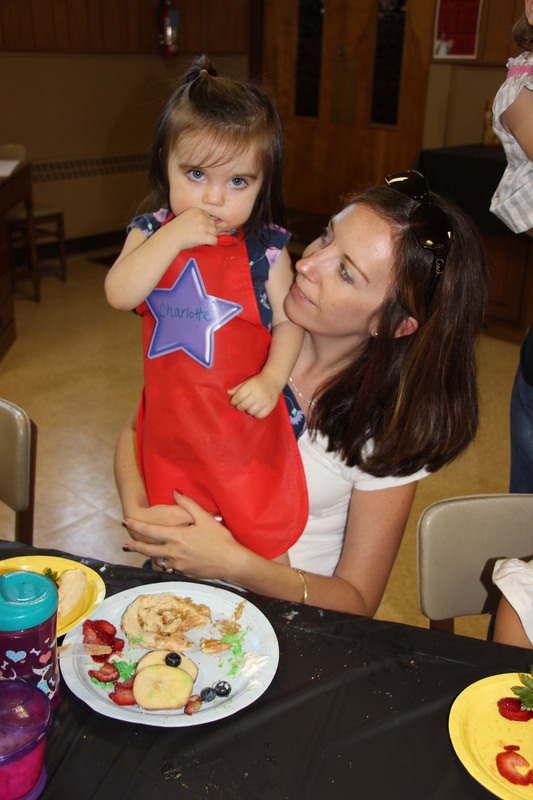 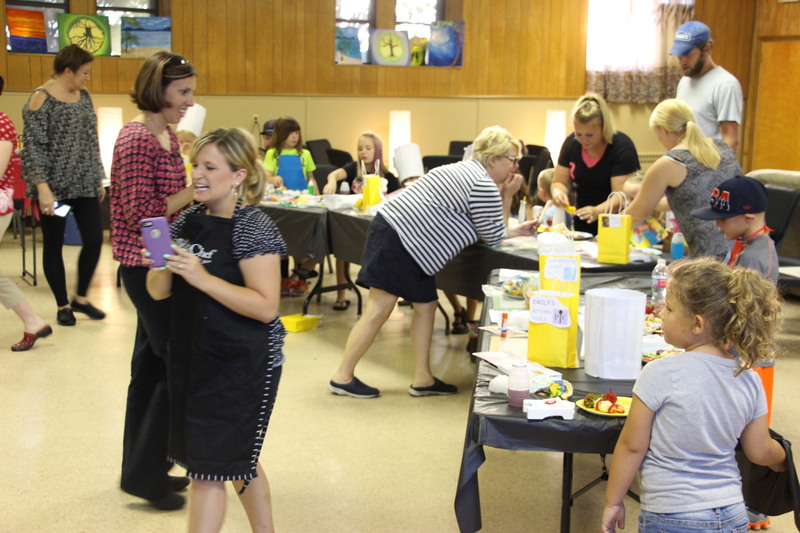 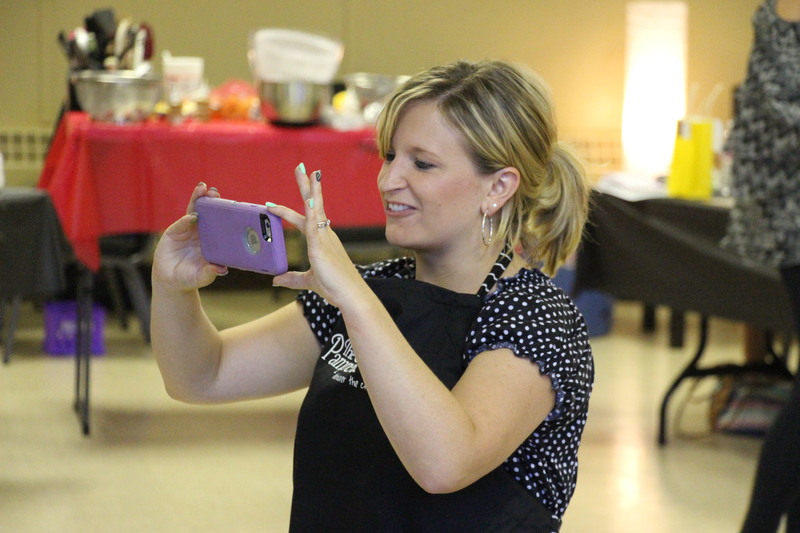 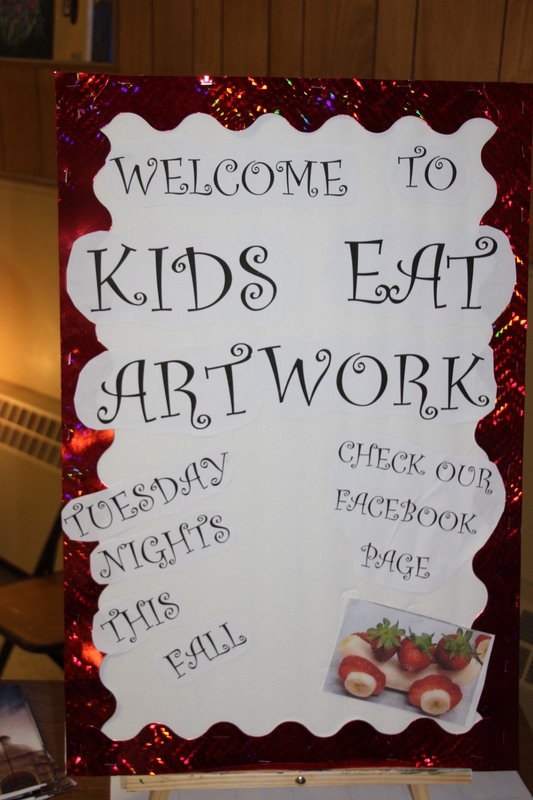 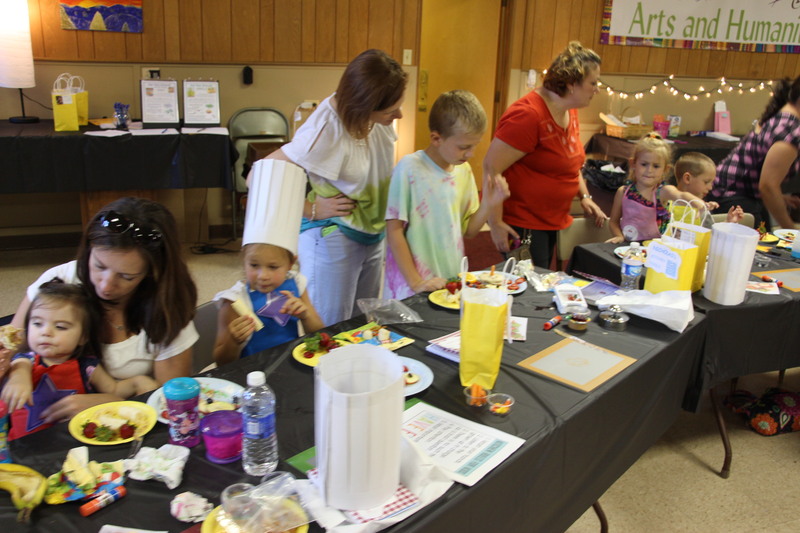 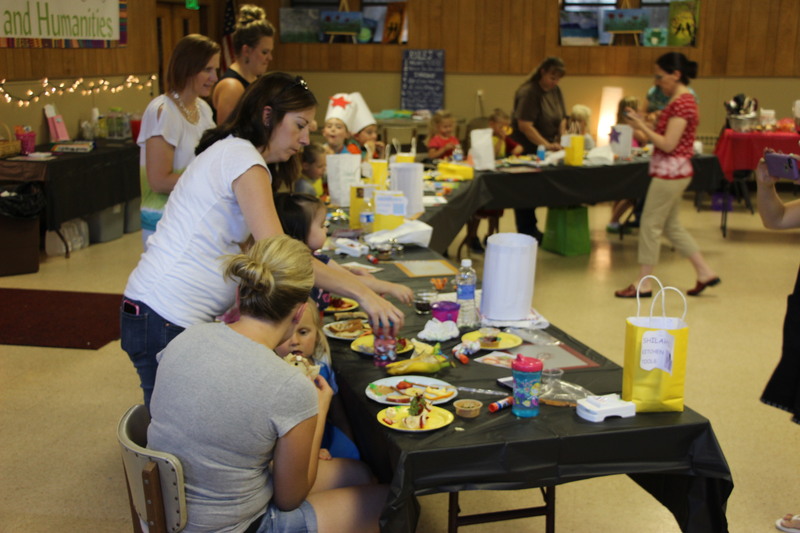 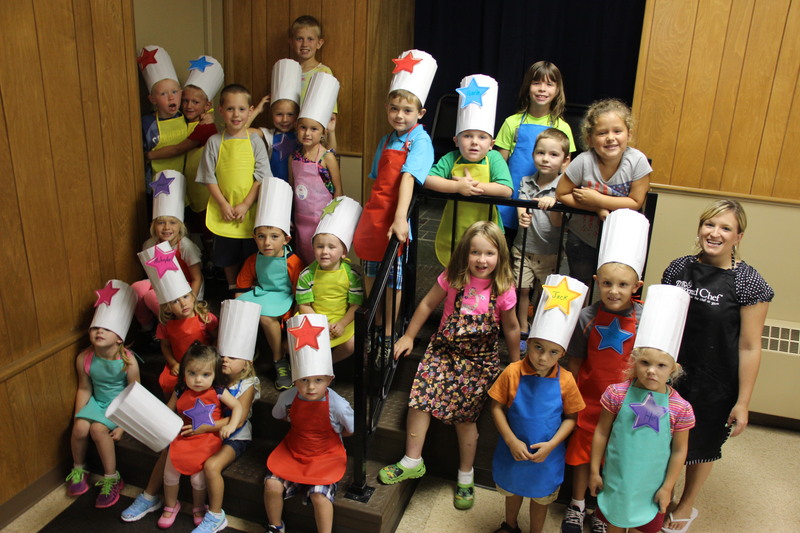 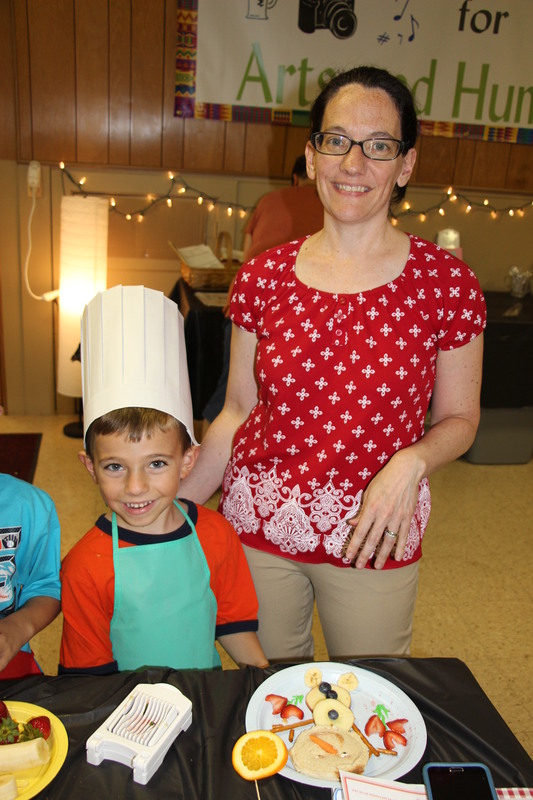 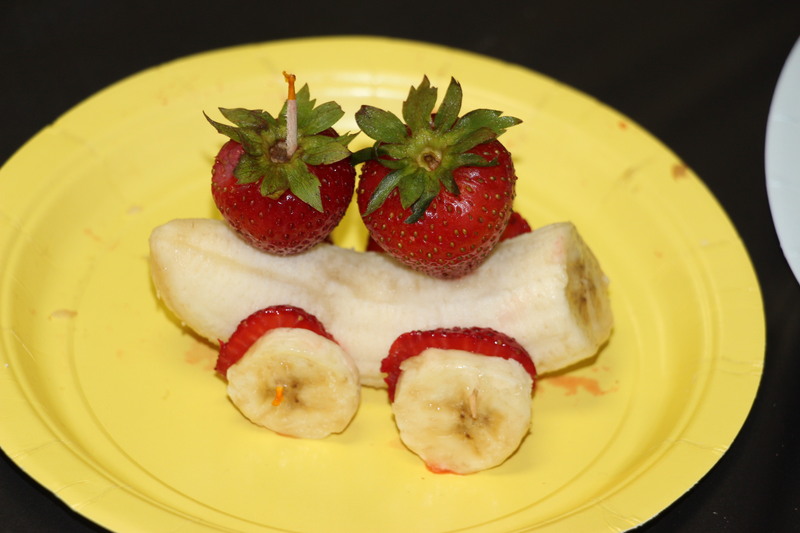 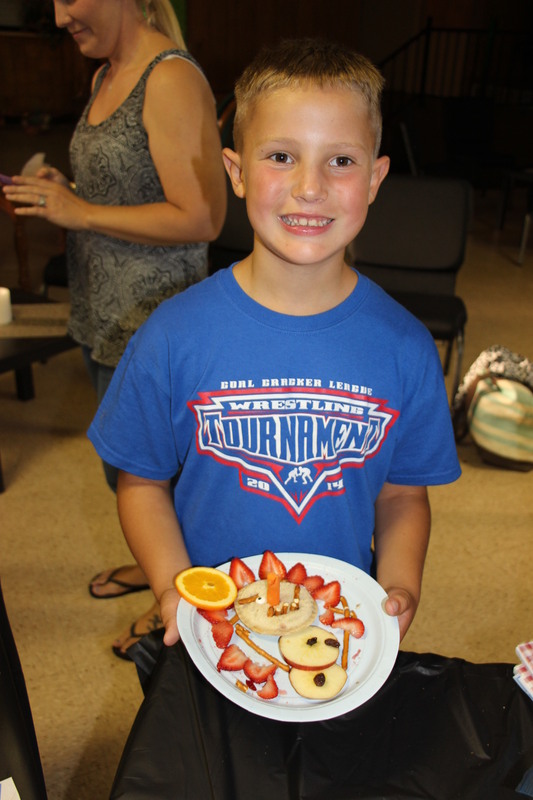 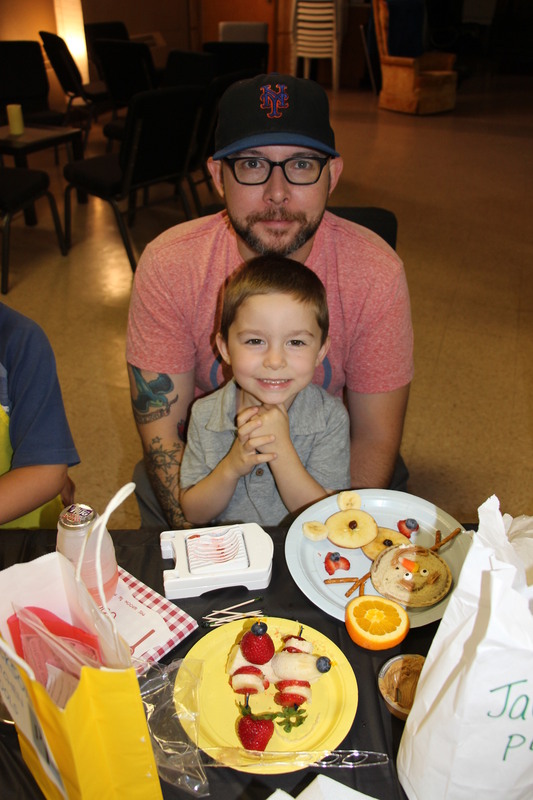 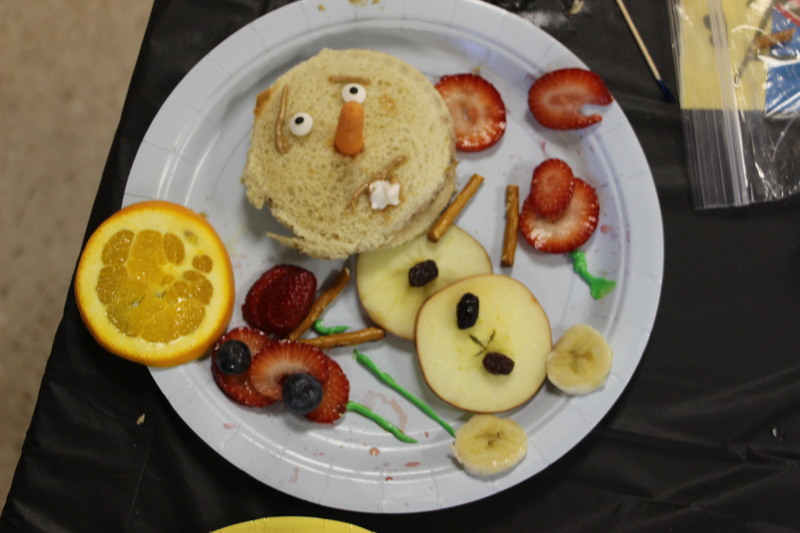 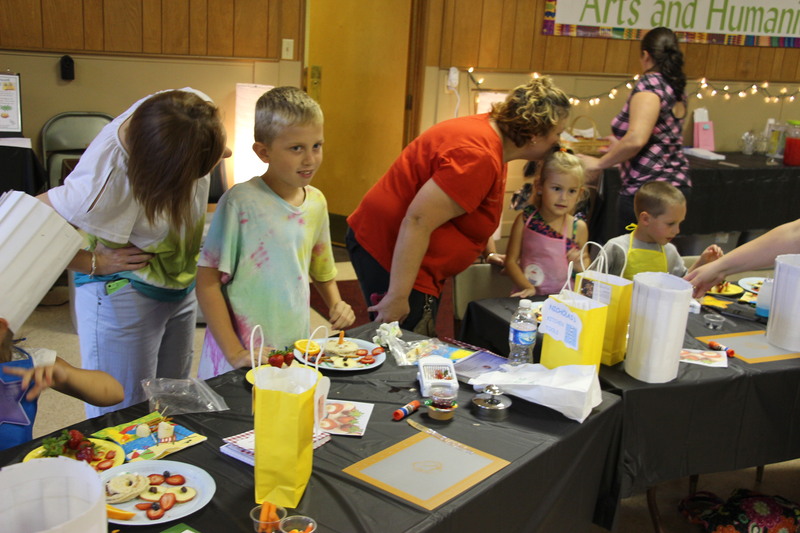 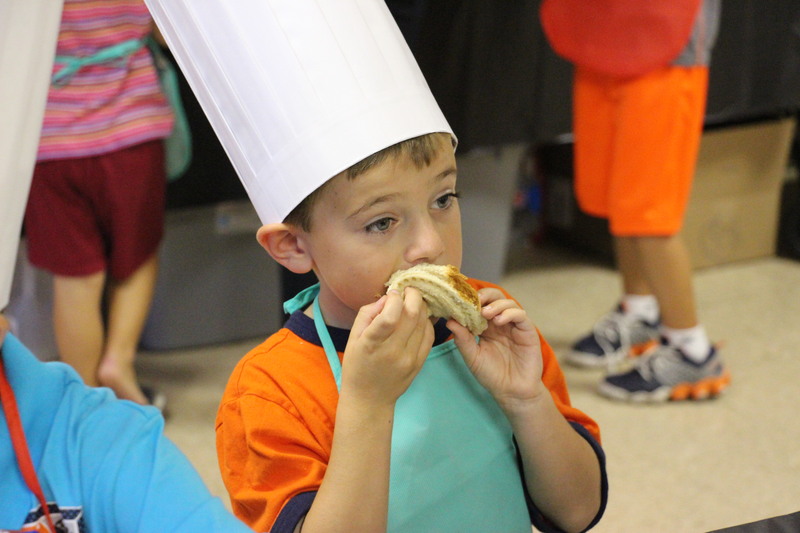 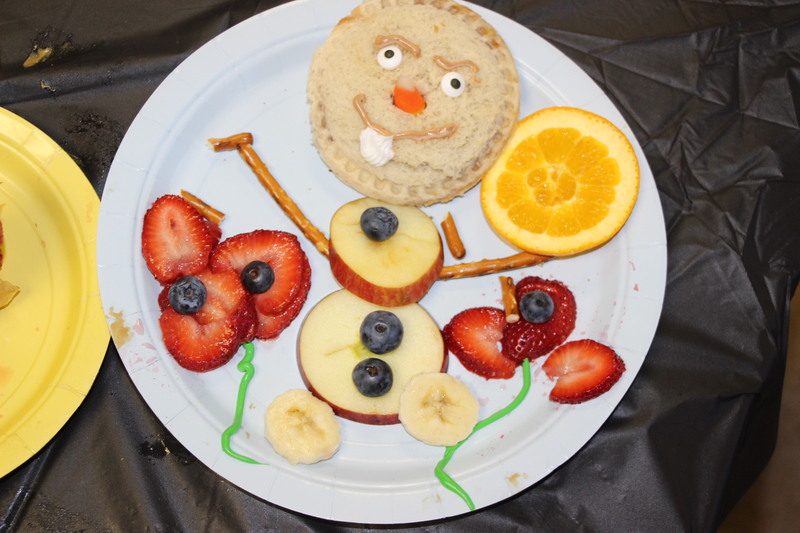 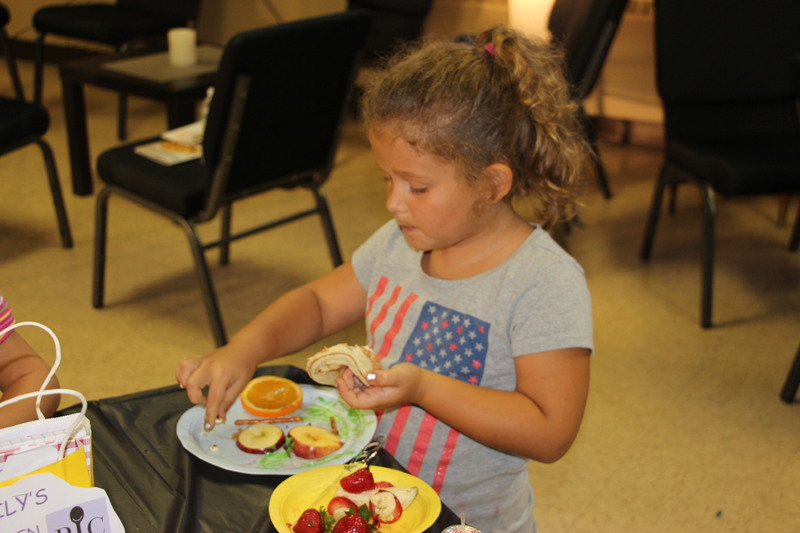 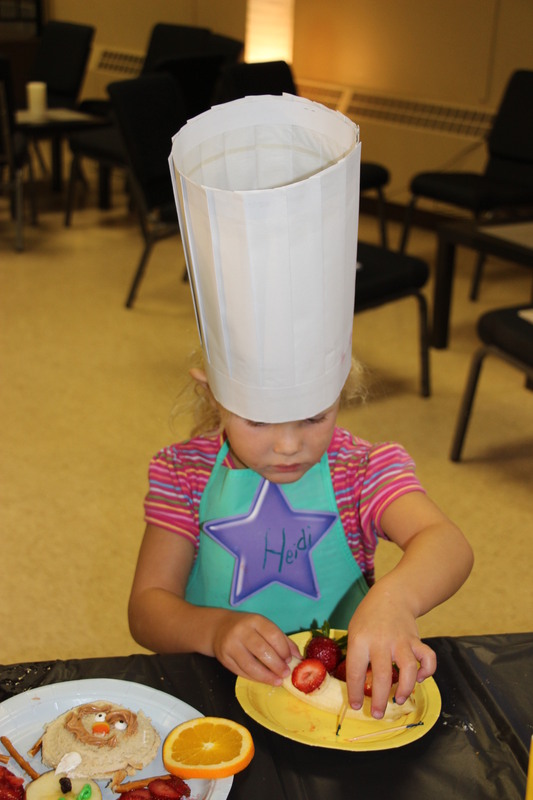 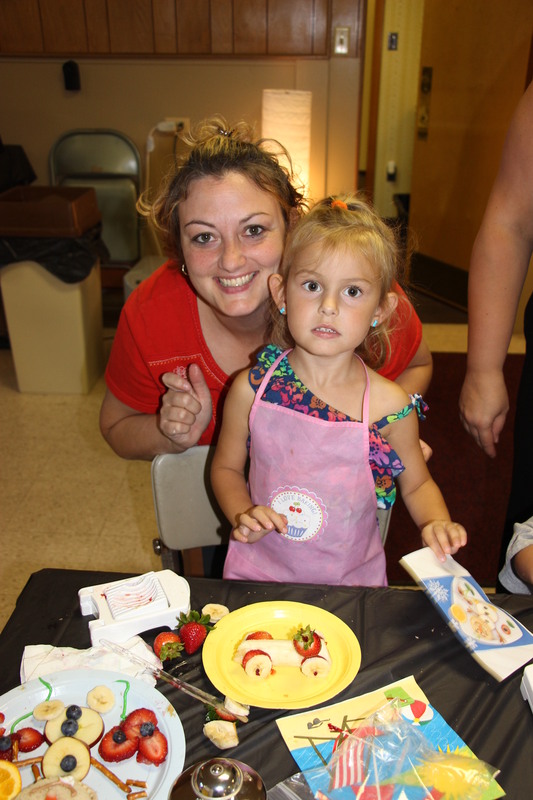 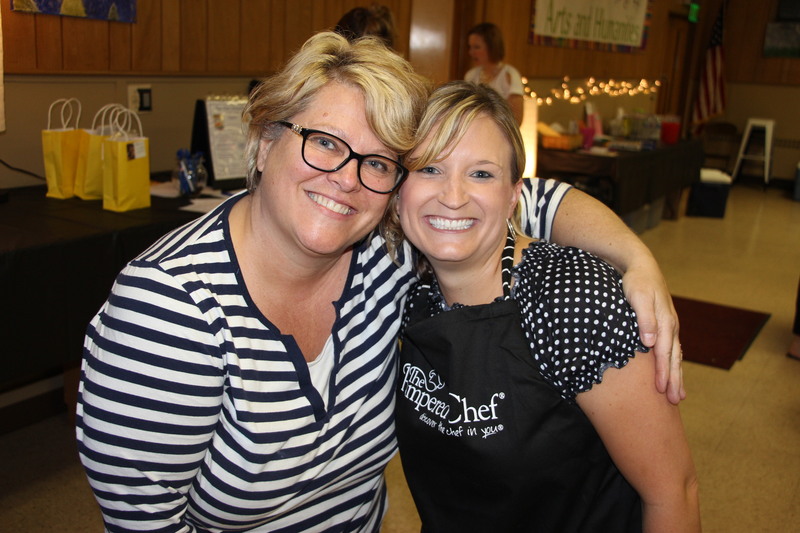 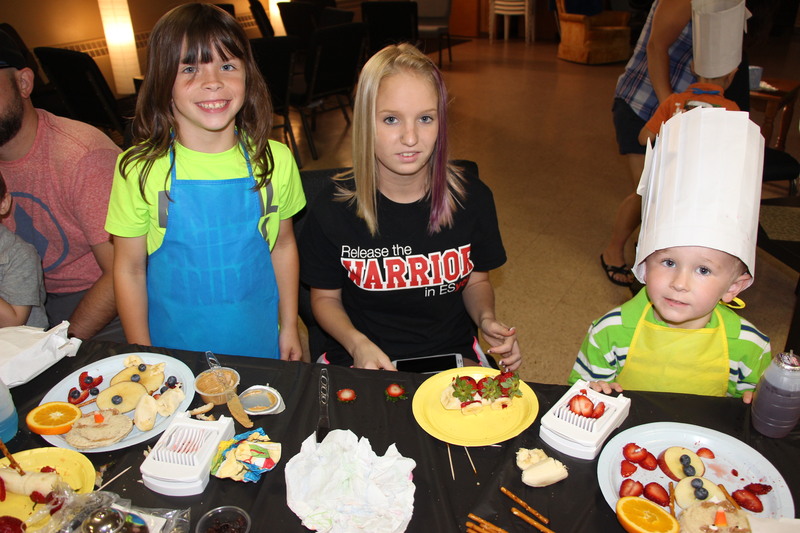 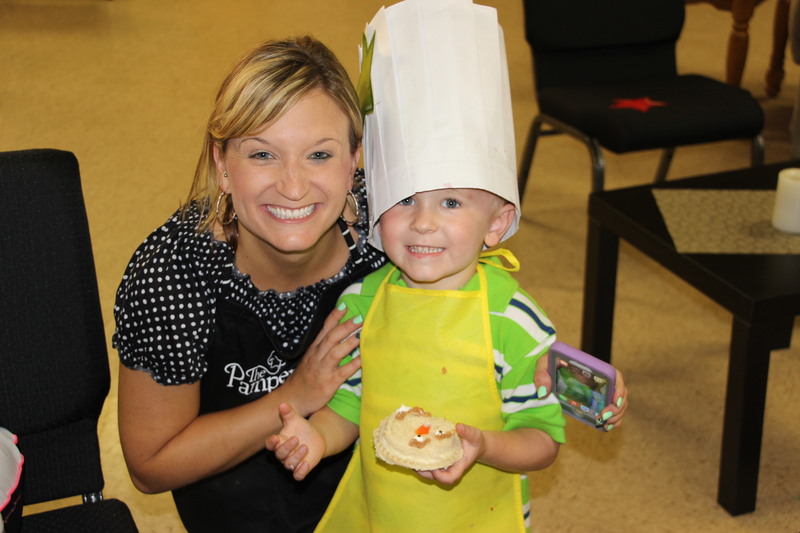 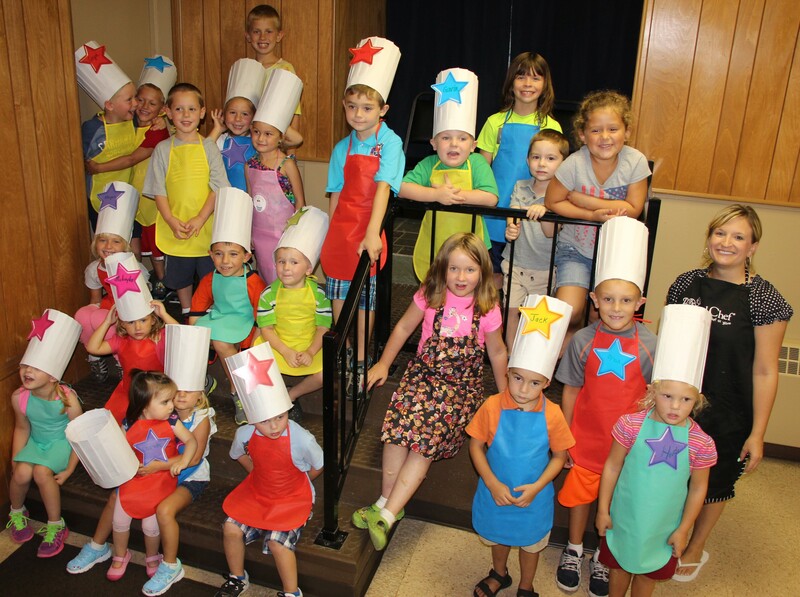 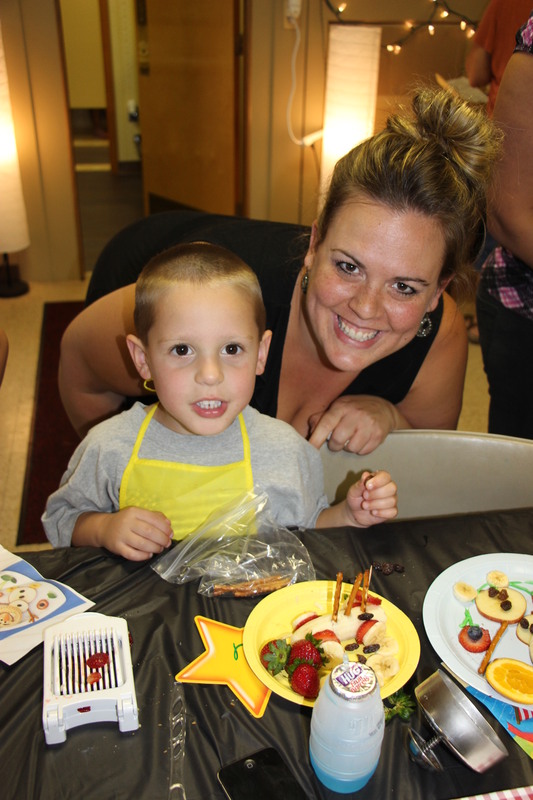 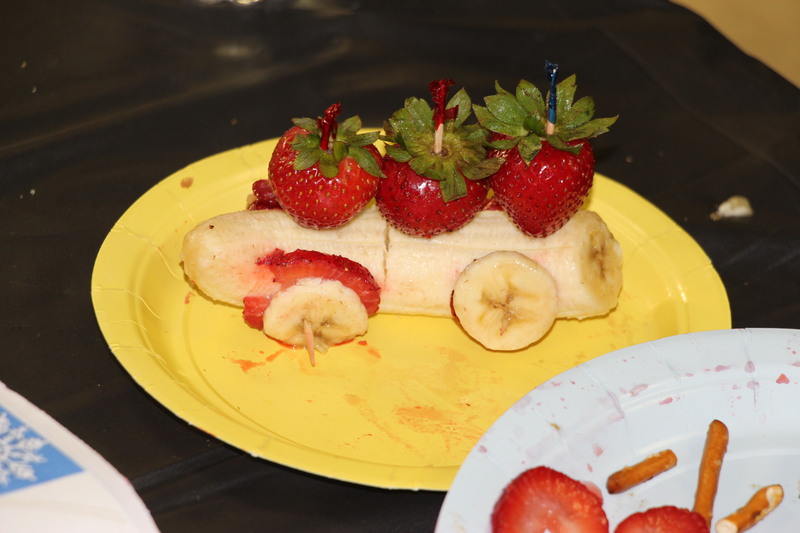 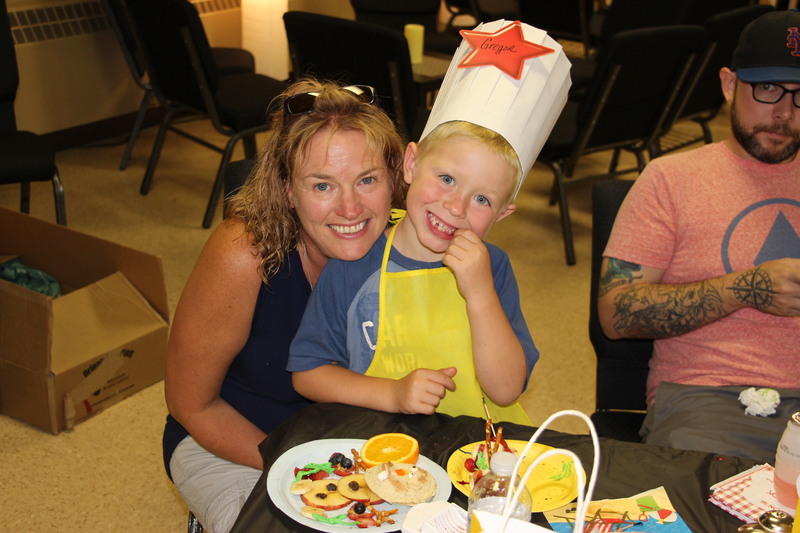 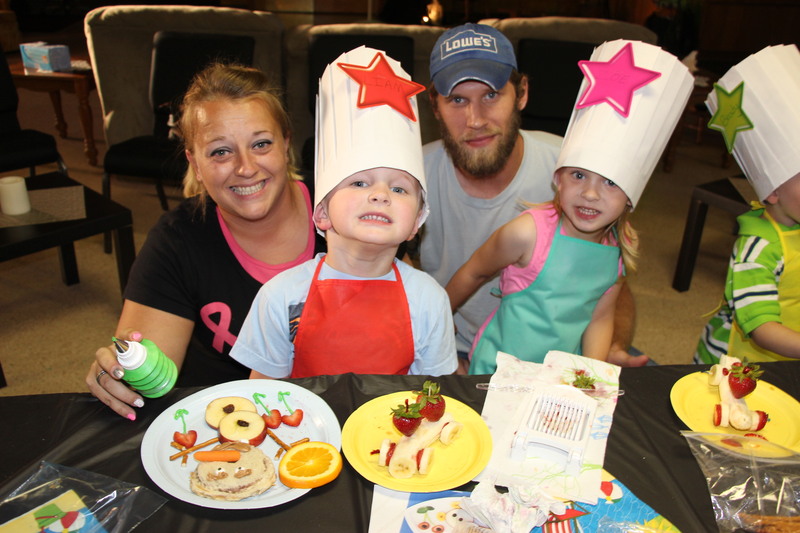 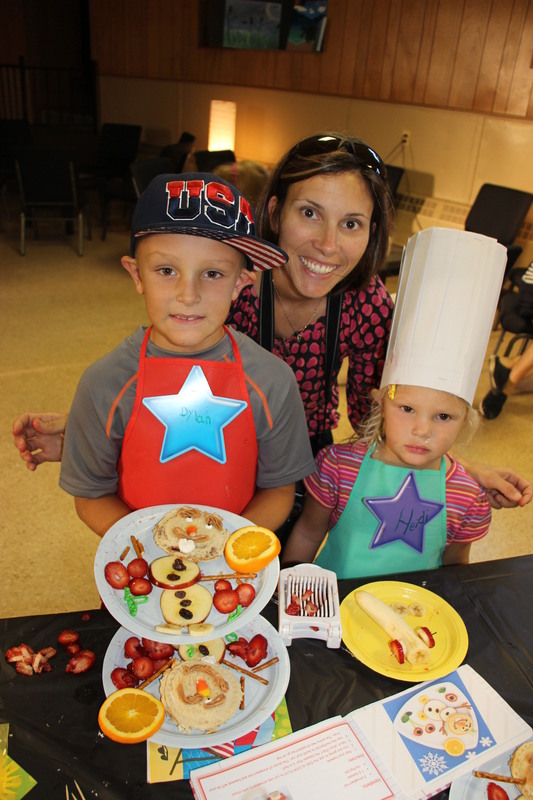 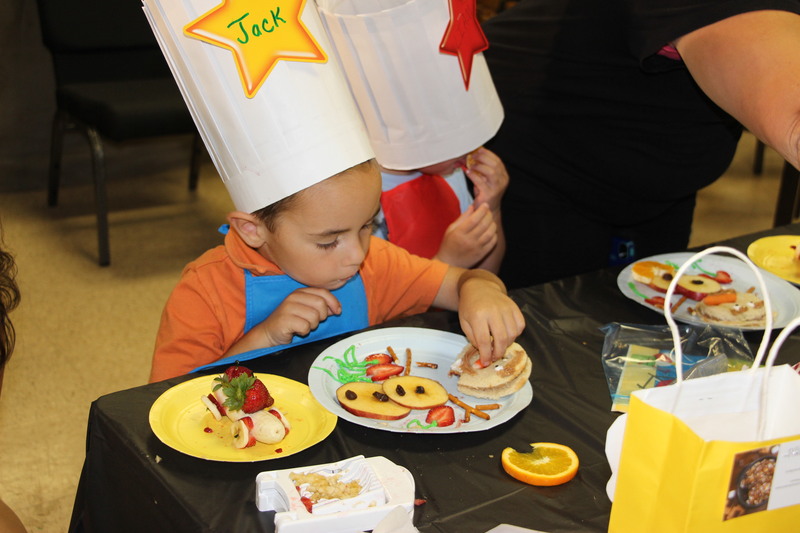 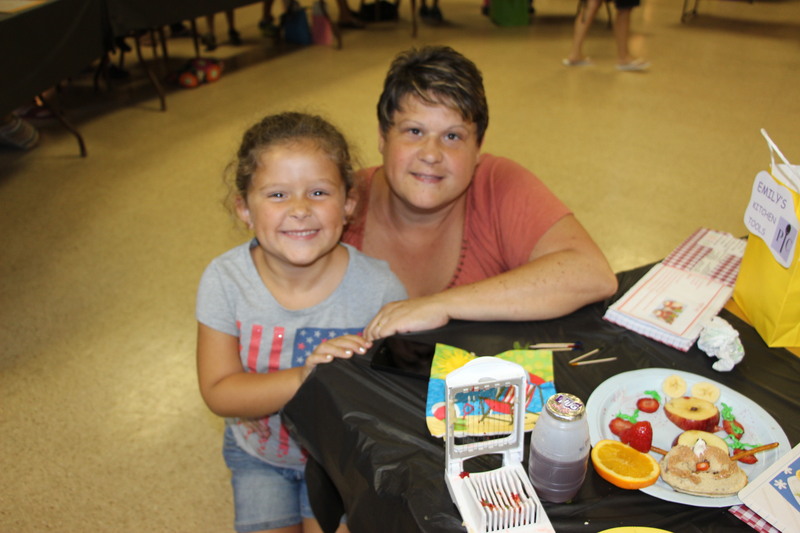 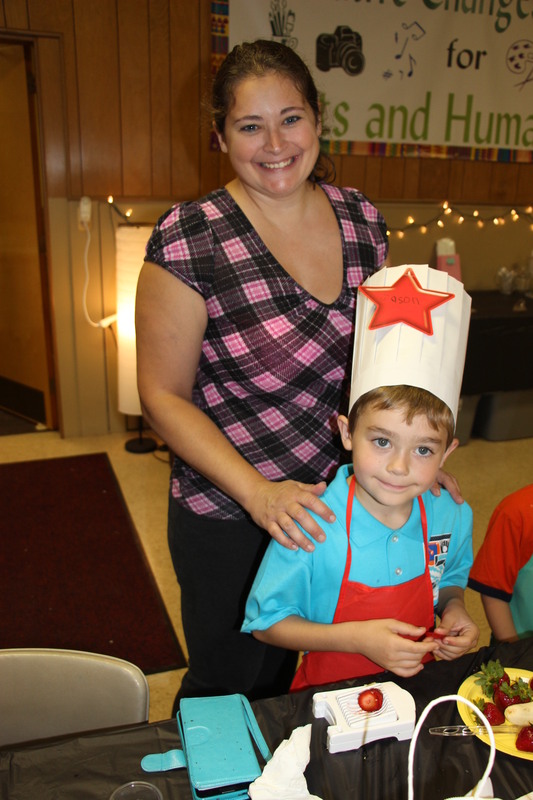 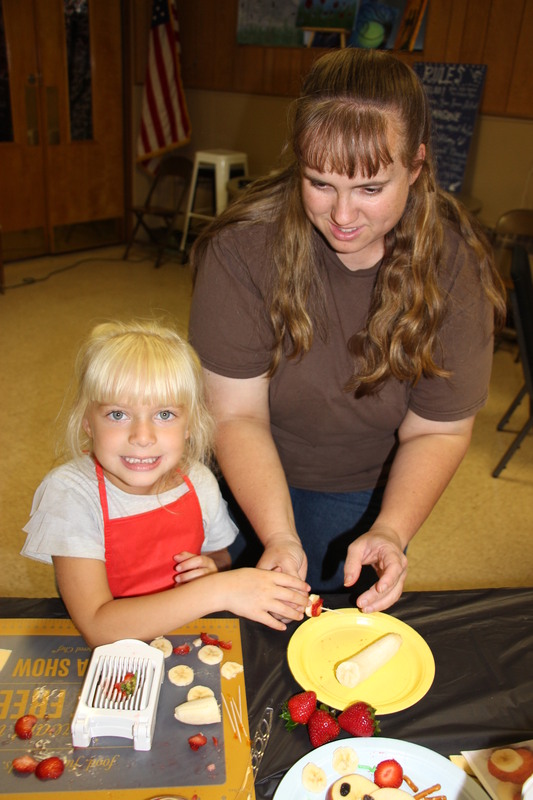 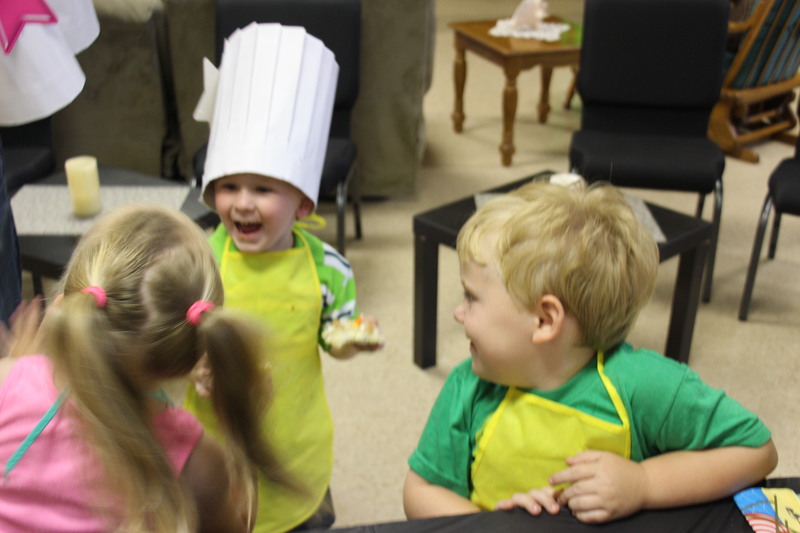 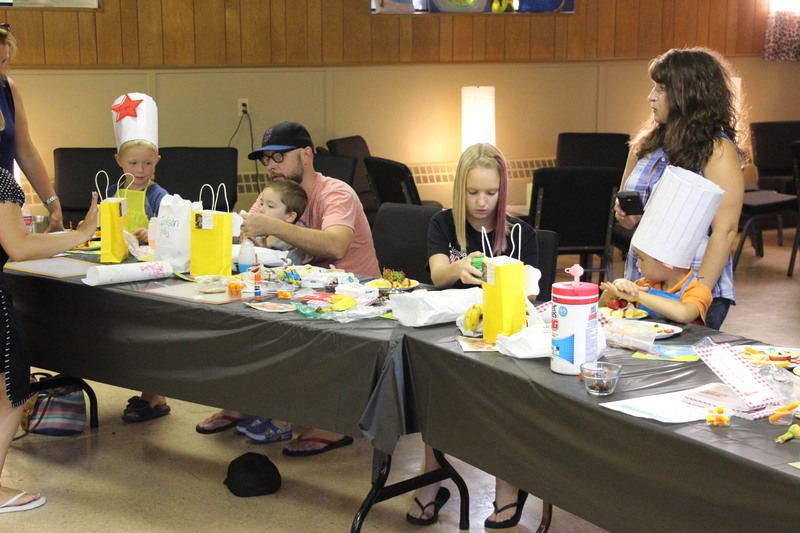 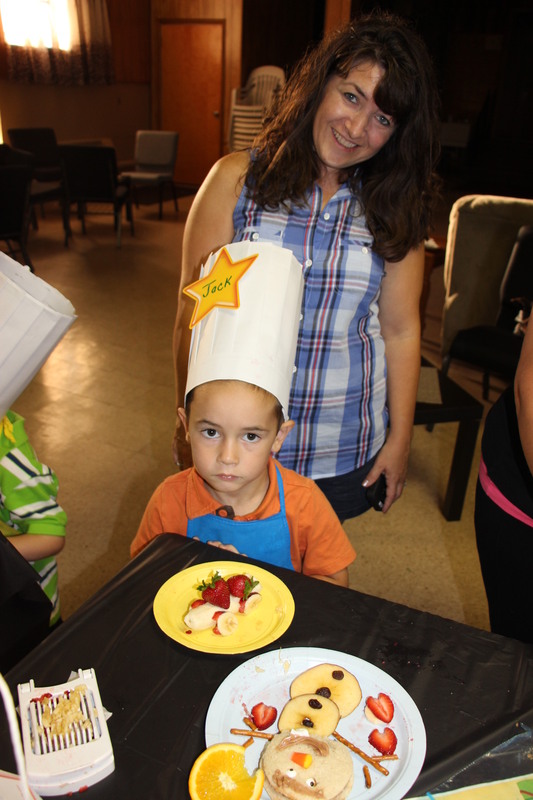 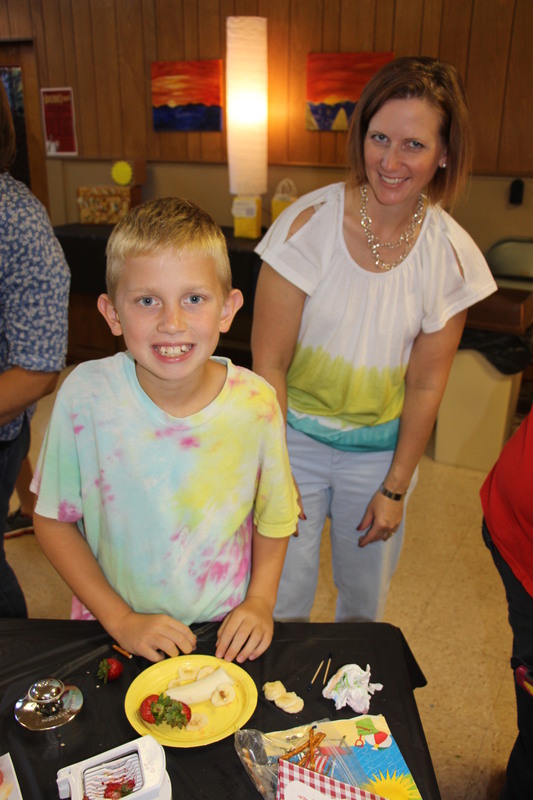 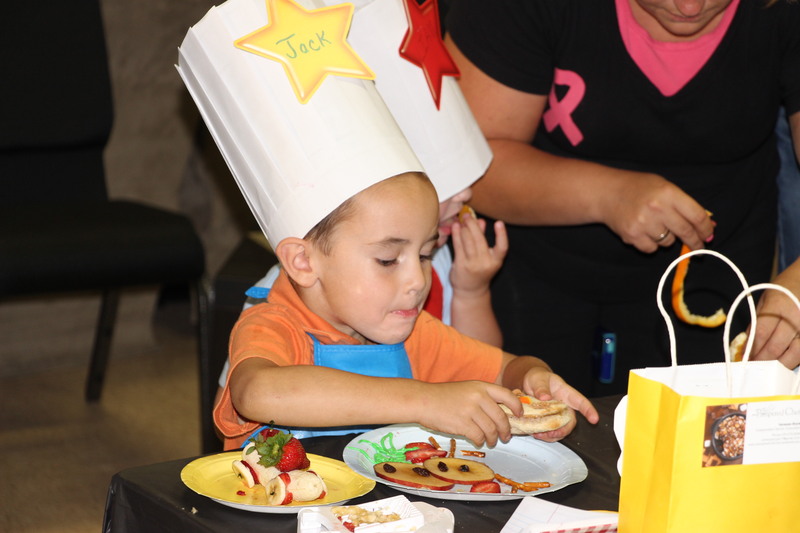 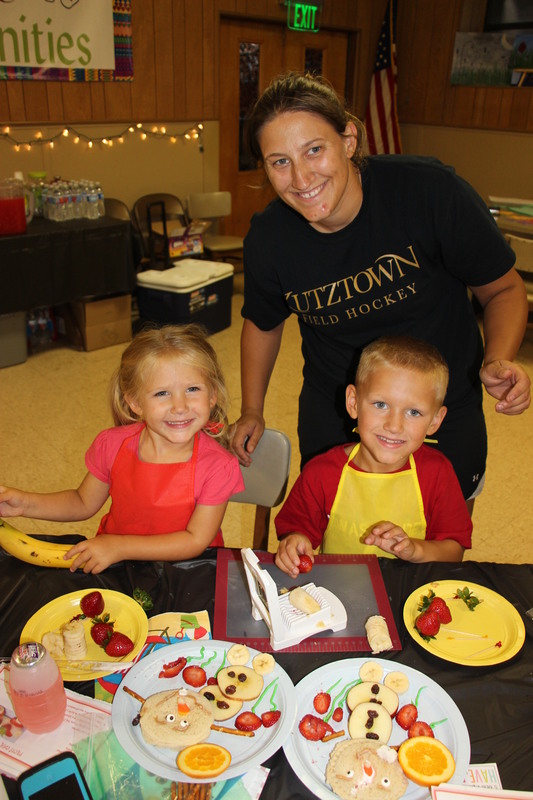 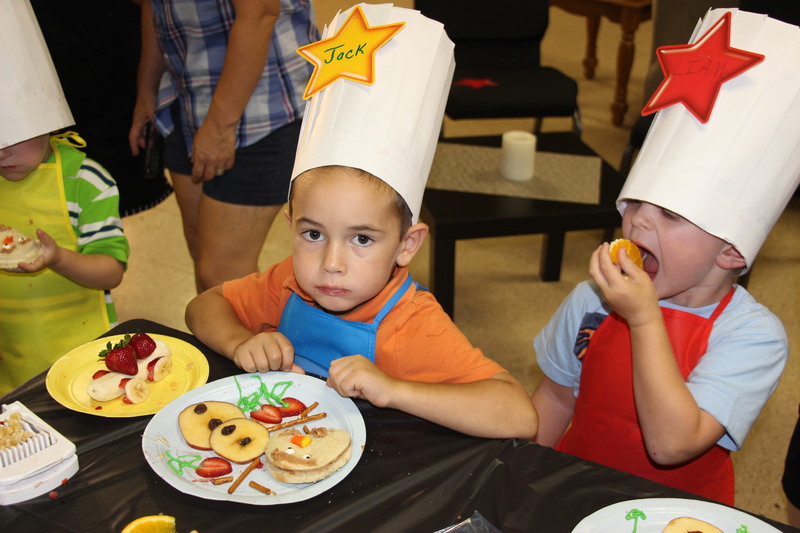 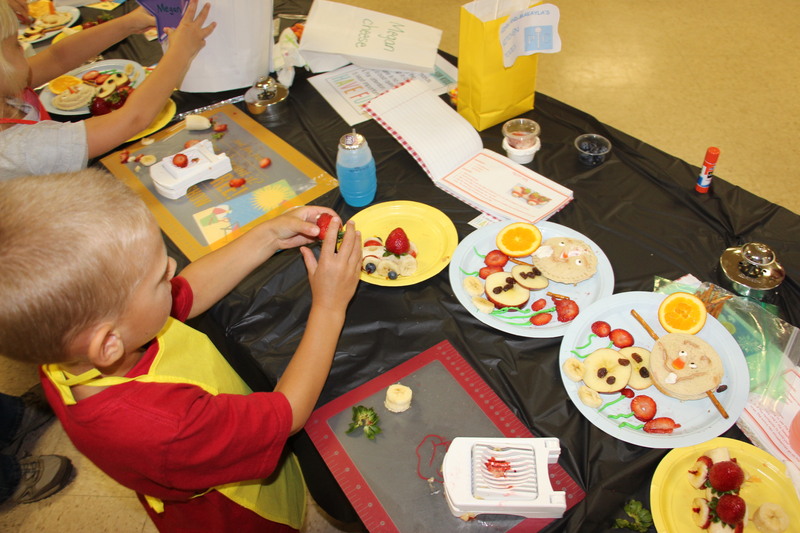 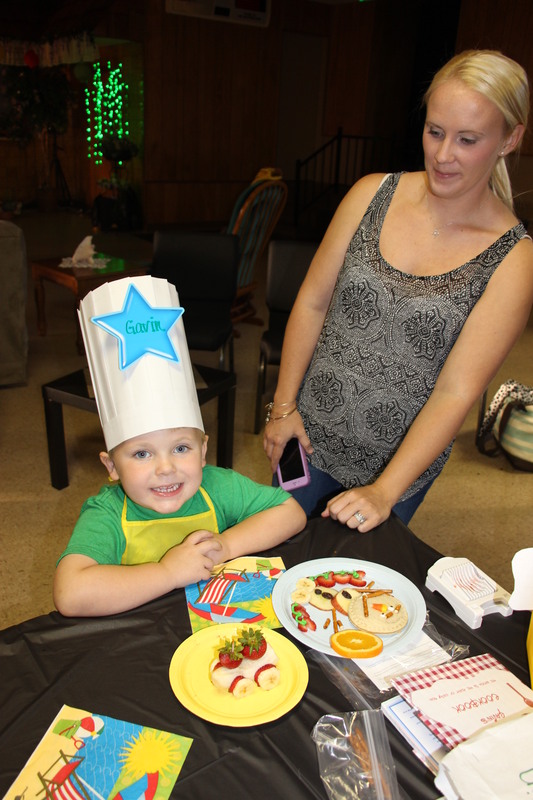 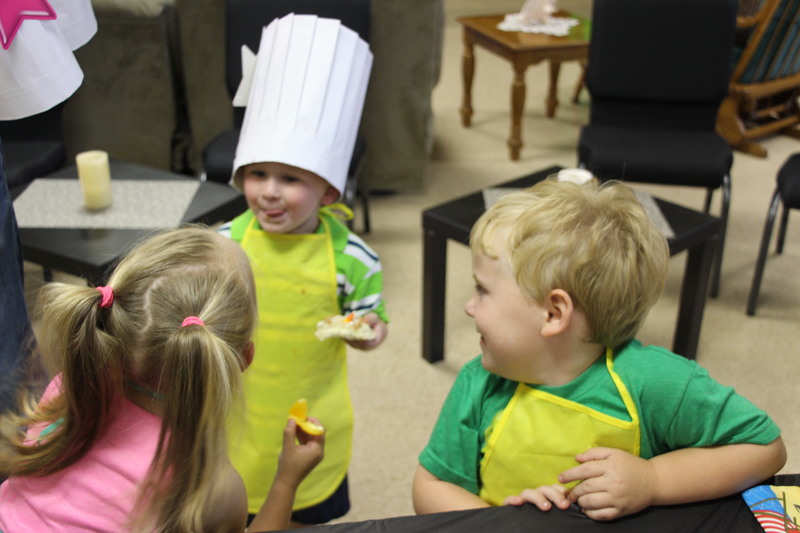 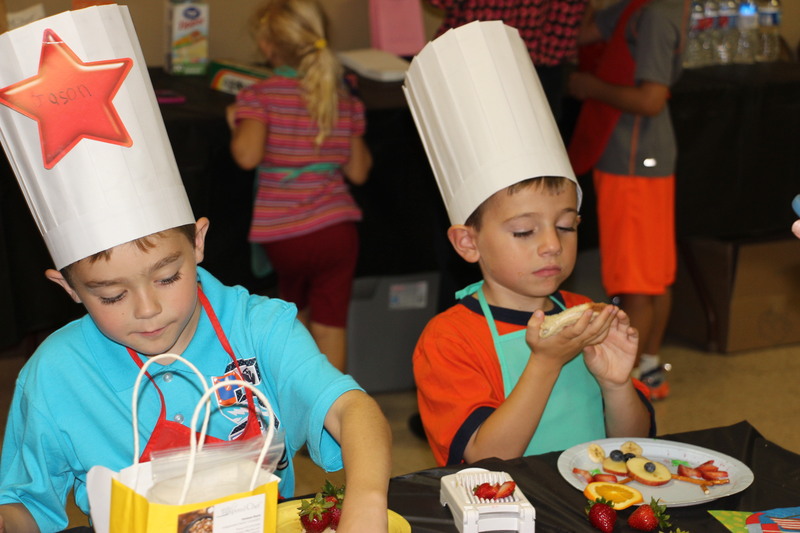 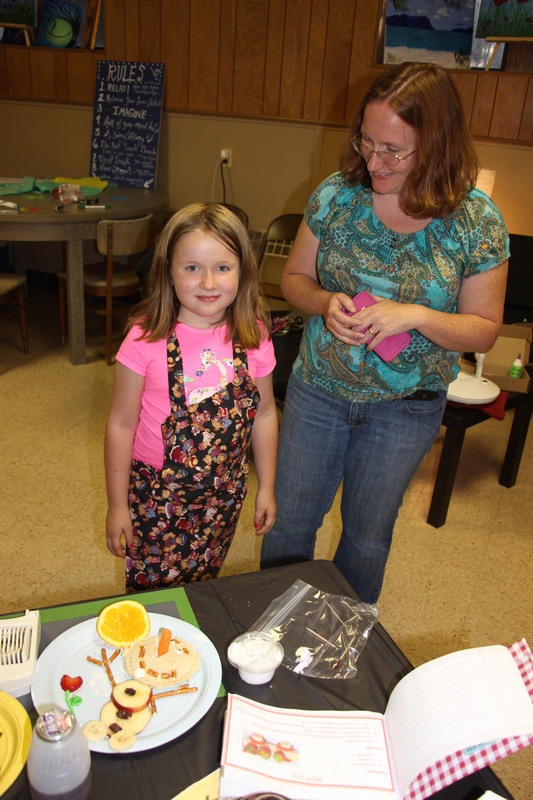 Sons and daughters were able to eat their own artwork recently at the Creative Changes Center for Arts and Humanities in Brockton during a special class titled ‘Eat Your Art.’ The program taught the children how to create artwork with food, and then eat it. 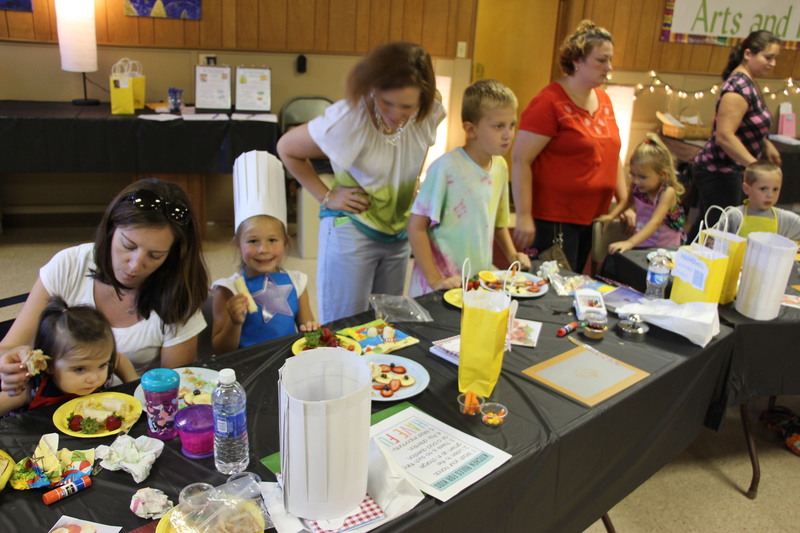 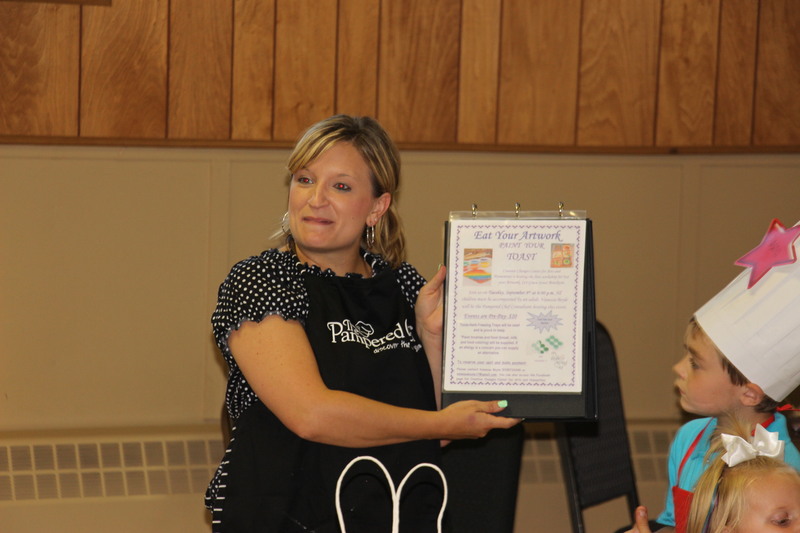 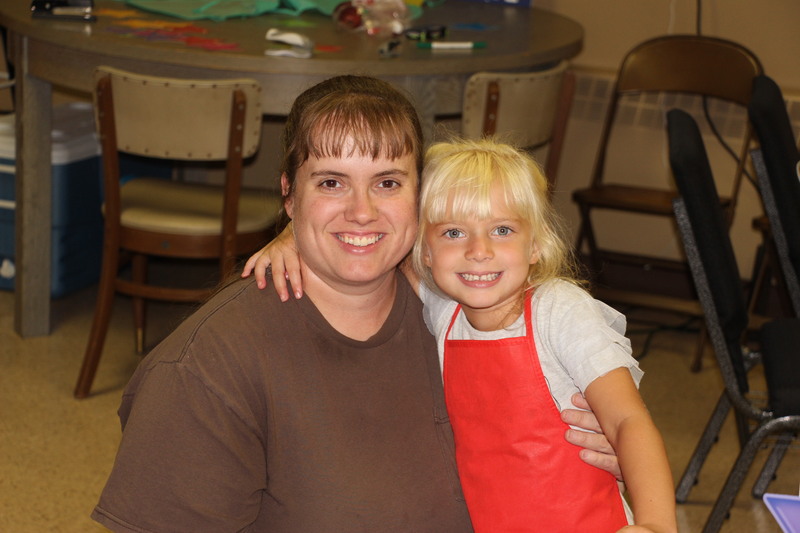 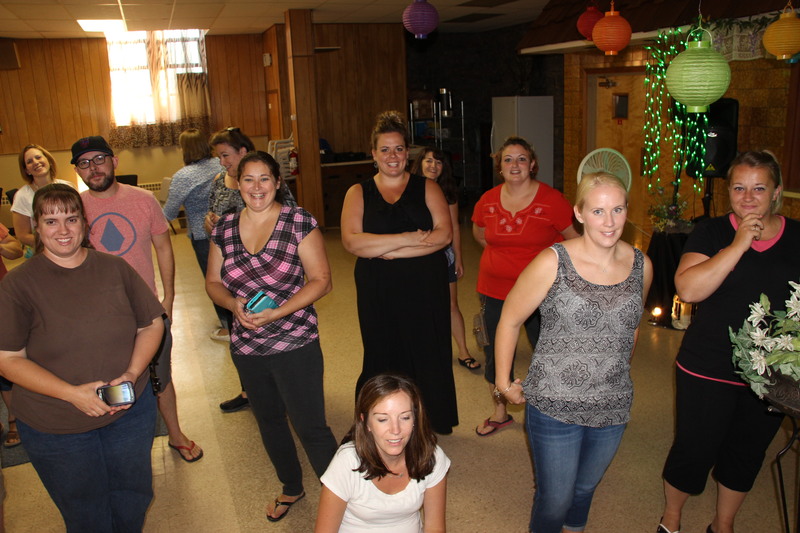 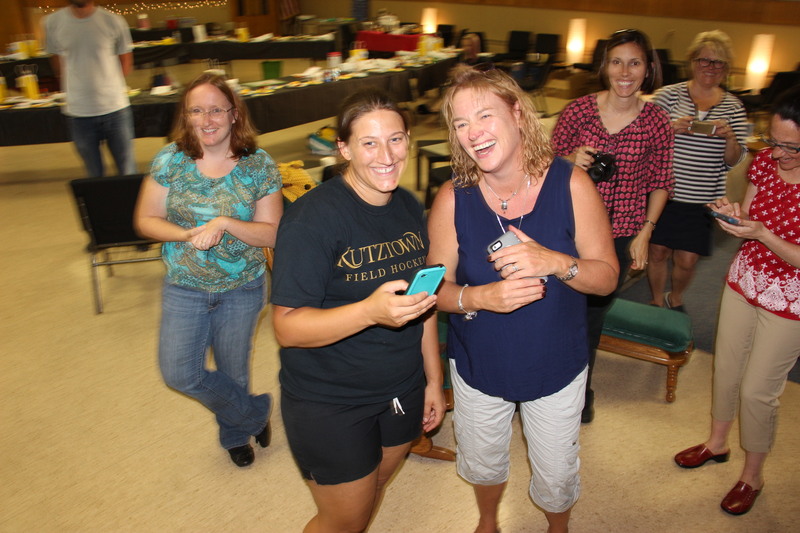 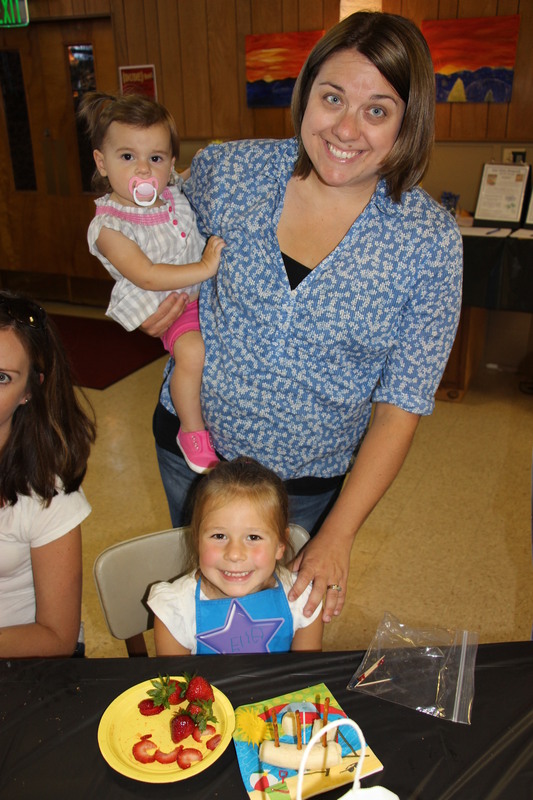 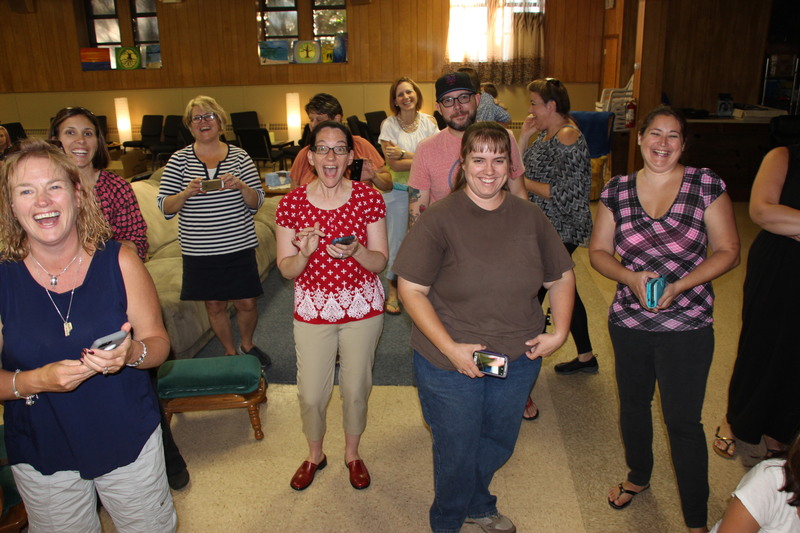 Family was encouraged to participate. 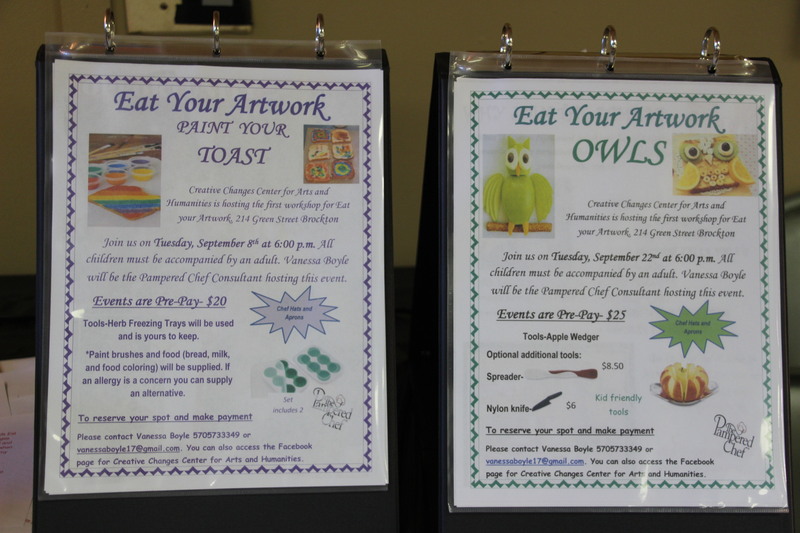 – Cost is $20 pre-pay. 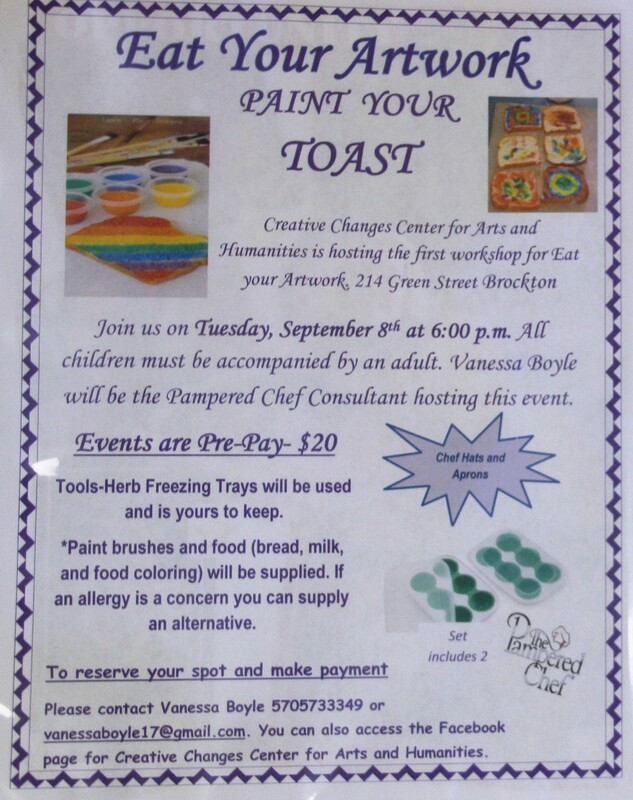 To reserve, contact Vanessa Boyle on Facebook, via email vanessaboyle17@gmail.com or 570-573-3349. 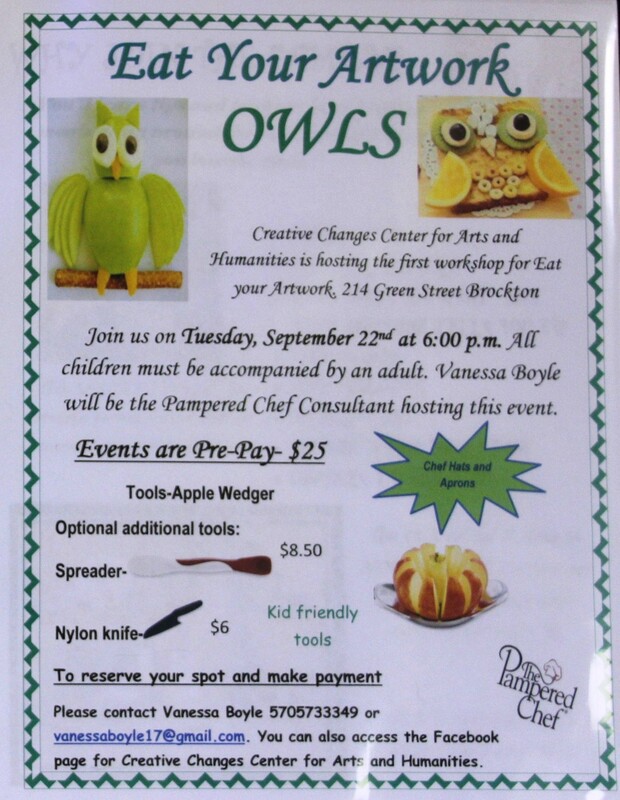 The center is located at 214 Green Street in Brockton. 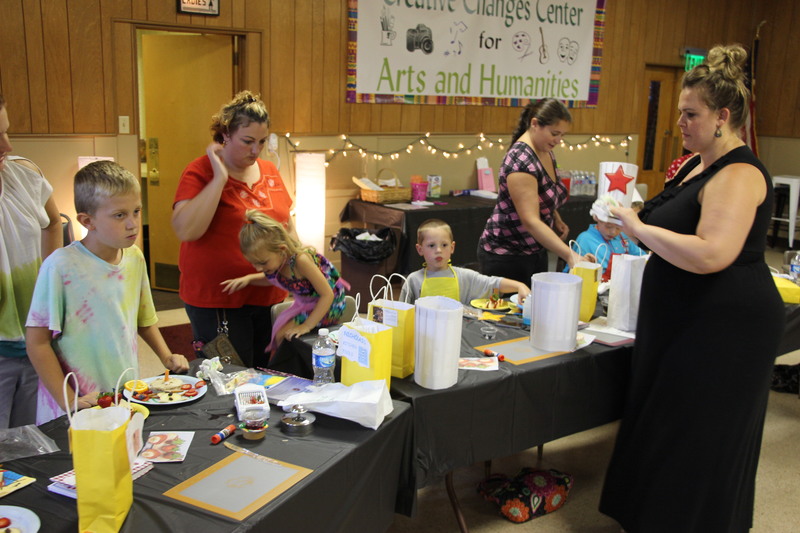 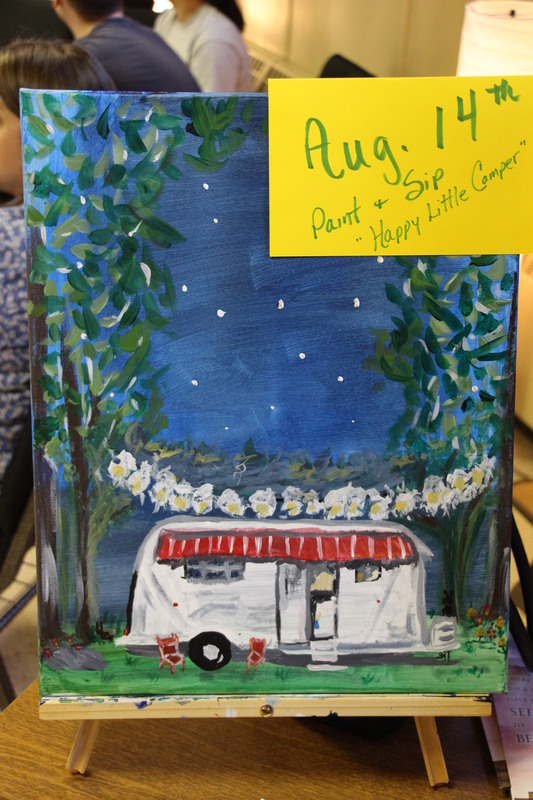 They are also on Facebook at https://www.facebook.com/CreativeChangesCenter.